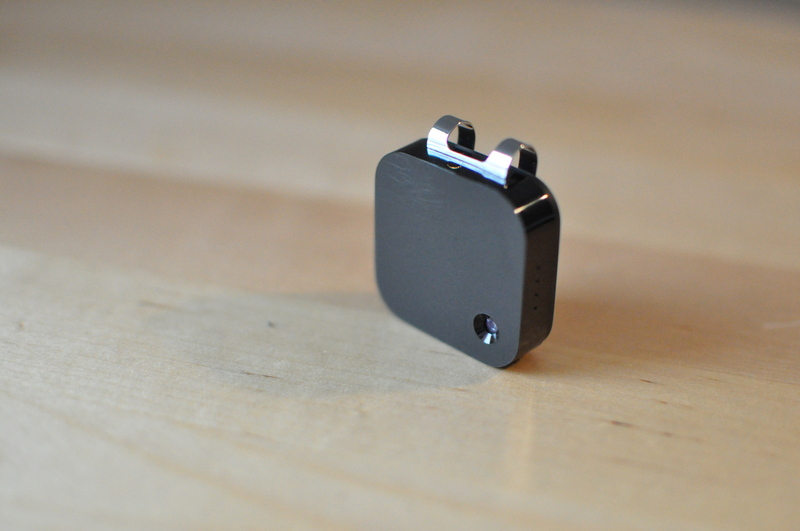 I too decided to try the Narrative Clip; I’ve had it a couple of weeks, and I agree with your analysis. Even if you can find a way to clip it on so that it is roughly facing forward, the vast majority of pics it takes are unrecognisable. The remainder are a useful reminder of what you were doing, but as you say, the field of view is way too narrow, so there are too many pictures of ceilings and floors; a fish-eye lens would make a huge improvement. The automatic processing to select interesting images, done by Narrative’s servers, is almost useless, and to do it manually is a major task, so I think it’s the back-end software that needs most work. The clip seems a bit of a Marmite device – some people think it’s clever, and some really hate it – it makes some people angry in a way that a mobile phone camera doesn’t – maybe because it’s seems secretive and they don’t understand it. It’s an interesting idea, but there’s a long way to go before it really matches it’s goals.